Order Rayovac industrial AAA Batteries and take advantage of our AAA batteries free shipping discount! 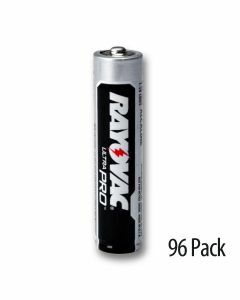 Medic Batteries is proud to carry Rayovac Industrial AAA batteries, which provide long-lasting power in the most demanding devices. 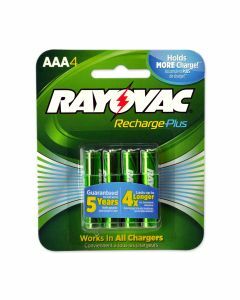 Medic also offers Rayovac AAA batteries free shipping and low prices. Did you know Rayovac Industrial AAA batteries last as long as Duracell and Energizer? AAA Rayovac batteries are built to exceed the performance demands of industrial applications. Medic Batteries carries the freshest AAA Rayovac batteries at everyday low prices with a 100% guarantee. Medic Batteries is your trusted battery supplier with reliable, long-lasting Rayovac power! 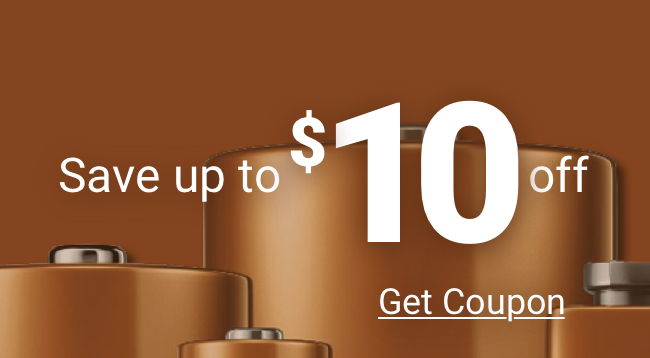 With specials and discounts saving you 30%-50% off retail and AAA batteries free shipping, Medic Batteries is your number one choice for premium products. Make us your one-stop shop for all your Rayovac battery needs. Buy in bulk and quality for special AAA batteries free shipping.